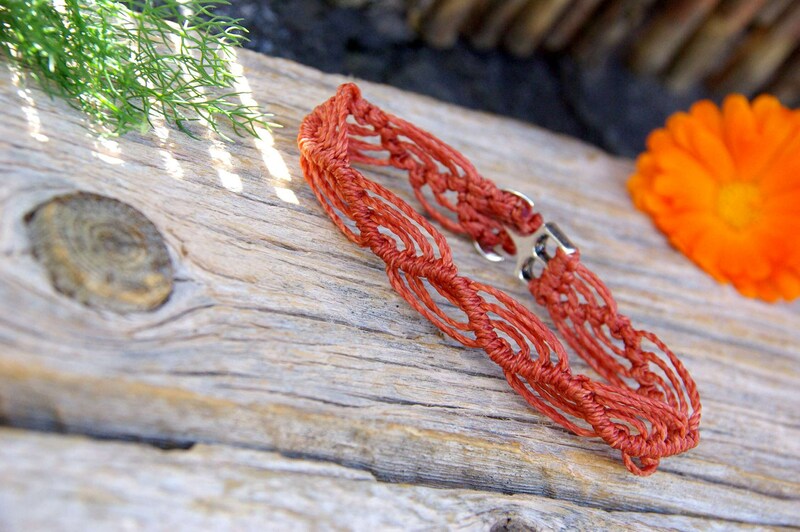 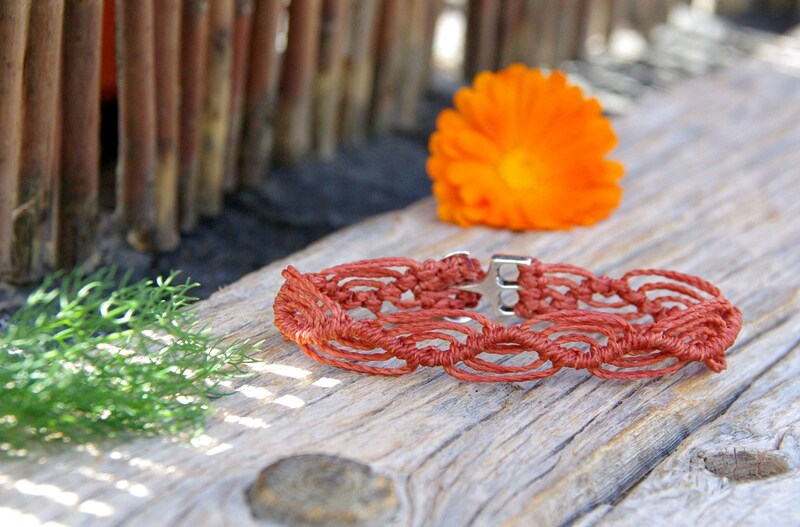 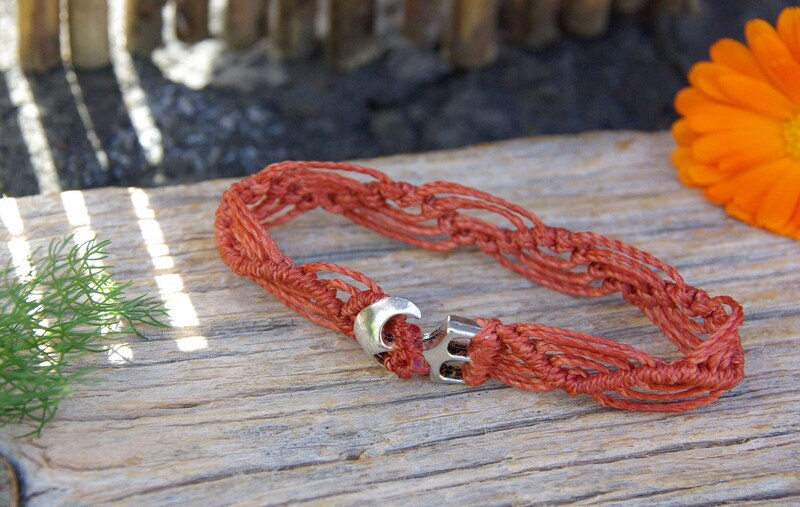 Marine-inspired bracelet, hand-woven with macramé technique (knots) with a metal zamak anchor in silver color that serves as a closure. 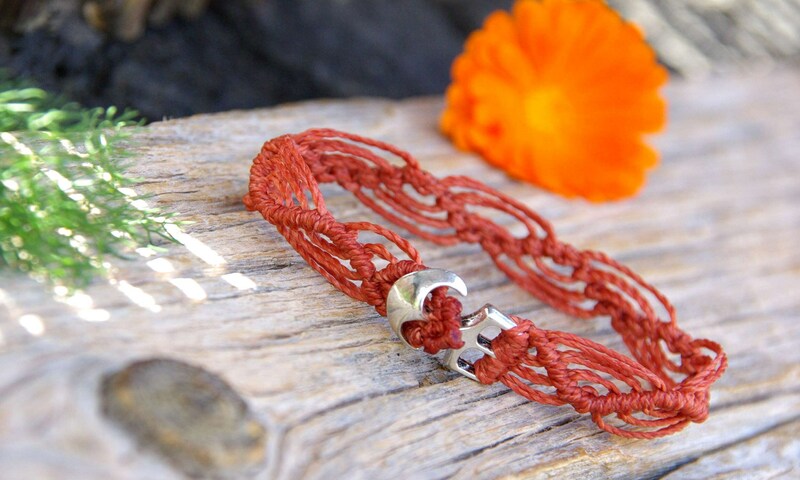 Length: Choose your wrist size when you buy it and we will be the rest. 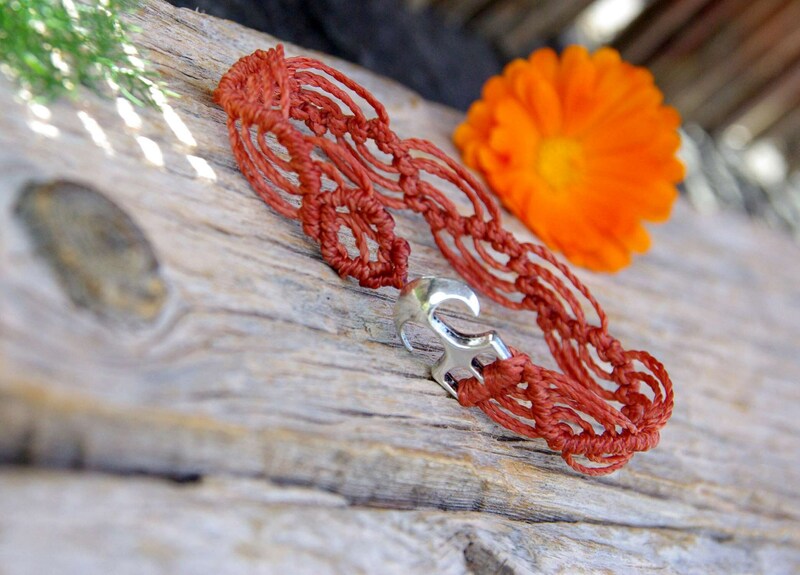 Made with love and precision on request by Iñaki in the beautiful island of EL HIERRO, in the Canary Islands.